What Do Sports Have to Do With Militarism? 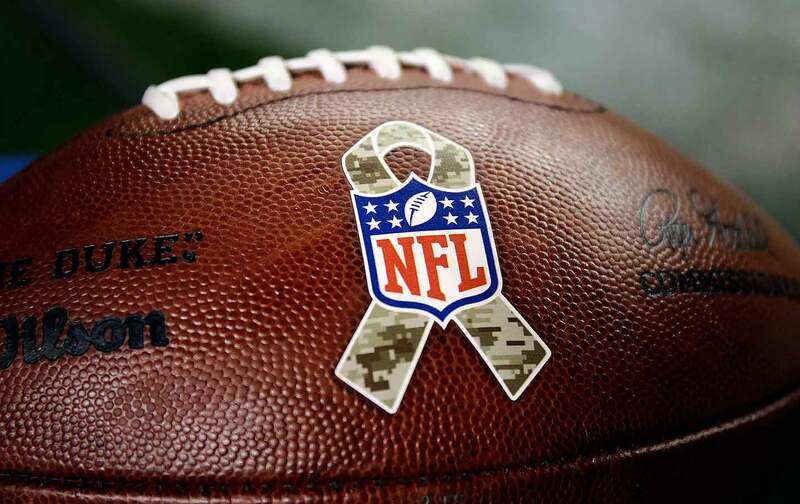 We talk to former Army Ranger and war resister Rory Fanning about the NFL’s Veteran Day weekend. This week, we speak to Rory Fanning, who served in the Army Rangers with former NFL player Pat Tillman. Fanning would later become a member of Veterans for Peace and a critic of US foreign policy. We discuss nationalism, militarism, and the NFL’s role in promoting these virtues. We also have Choice Words about the NFL’s handling of Veterans Day this past Sunday, and we read a very special letter from a listener about confronting toxic masculinity.